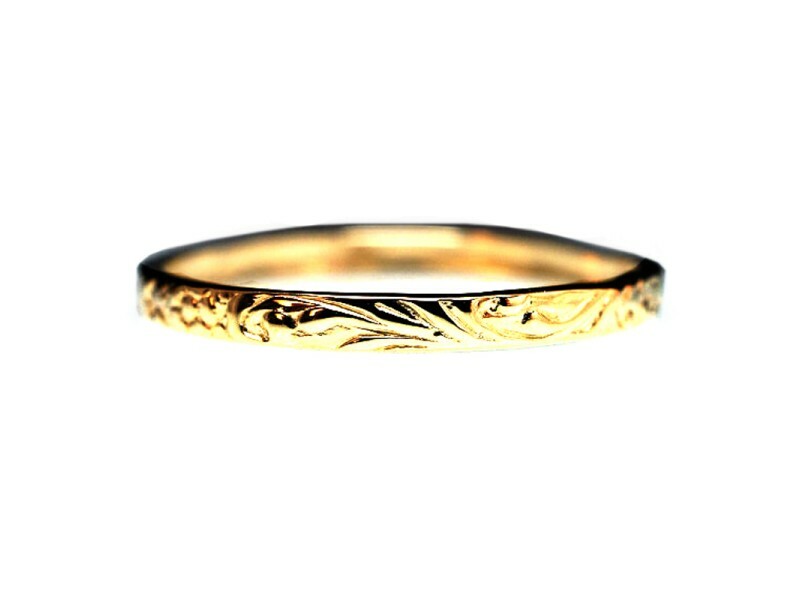 14K yellow gold (stamped "14K") Cast Floral Band Ring. Bright polish and texture finish. 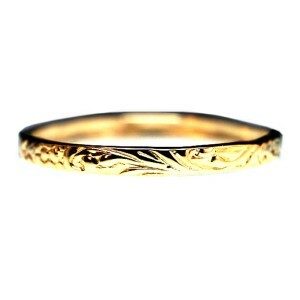 Lovely and delicate ring.